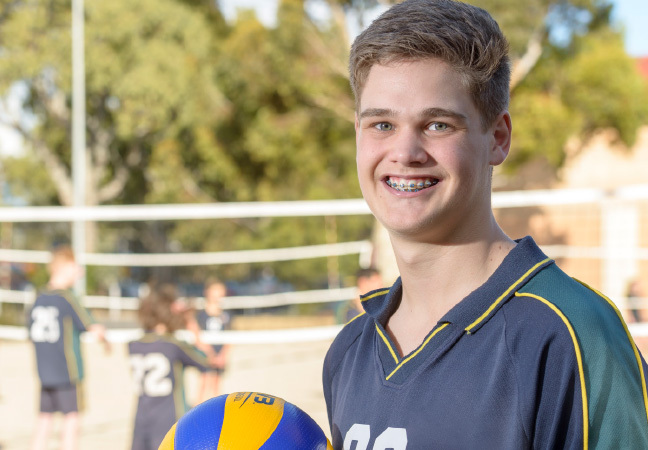 Brighton Secondary School has a vision to be the school of choice for the holistic education of boys and girls. 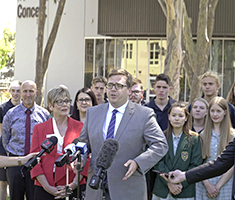 In keeping with the National Educational Goals for Young Australians, we aim to promote and to lead world’s best practice for curriculum delivery and assessment and improve the educational outcomes for all students. We want our students prepared for the 21st century and envisage an iPad/MacBook program for all students, to achieve more engagement with the curriculum. 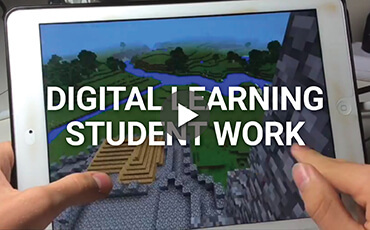 The Digital Learning program provides a vehicle for a personalised learning program and supports a constructivist approach to creating curriculum. This includes flipped classrooms, where the focus is on providing access to class content anywhere, anytime to personalise learning for students and make class time a place for deep, active learning. Governing Council endorses the program and approves the financial commitment based on a formal poll of parents/caregivers. Every student in Year 8 and 9 bring their own iPad. 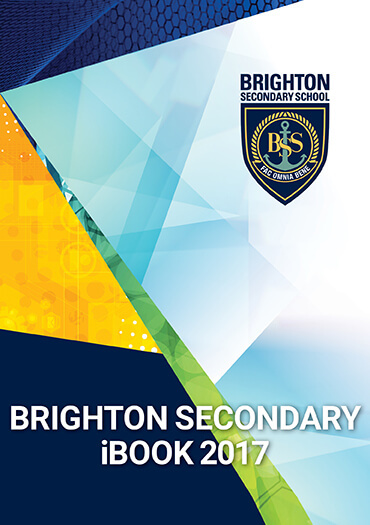 Every student from Year 10 is supplied with a MacBook to use 24/7 for the duration of their education at Brighton Secondary School. The MacBook remains the property of the school during this period. 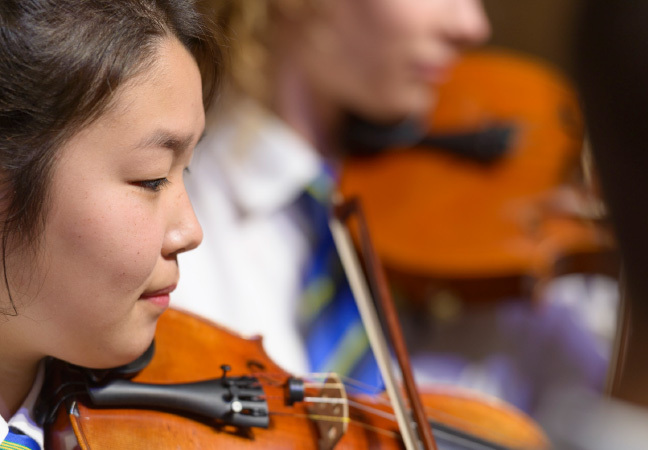 Since 2008, the Brighton Secondary School community has worked in collaboration to progress towards One to One Learning. We have involved all members of the school community in the design and implementation of the project. 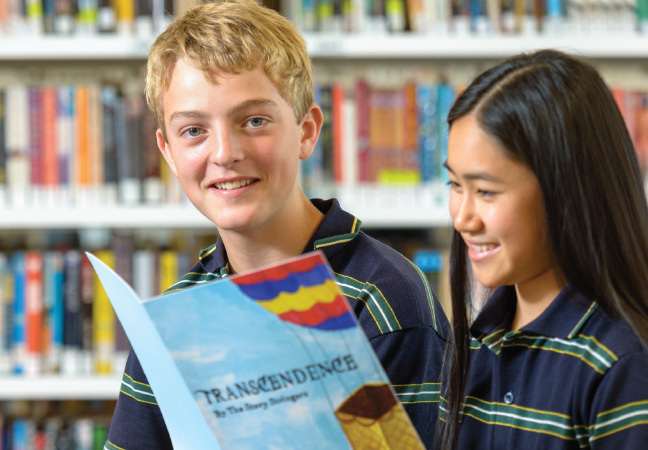 That Brighton Secondary School implement a One to One Learning Program with laptops in Year 9 2009, with a view to expanding the program to Year 12 by 2012. That the Brighton Secondary School Governing Council endorses the purchase of Apple Macintosh computers for the One to One Learning with laptop program. Accordingly, the school leadership team designed and implemented the One to One Learning Program, in collaboration with the school community and DECD. Critical relationships were developed with experts in the field. SASPSA colleagues through the Digital Education Revolution forums who meet regularly to share best practice. As a result of the commitment made by staff at Brighton Secondary we were selected to be the first school to receive wireless infrastructure upgrade in 2010. Now all staff and students have wireless access across the site. 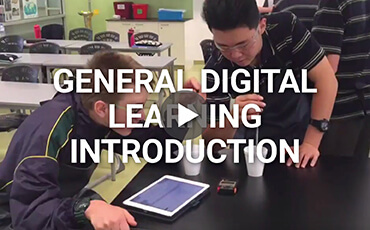 From 2014, the One to One Program is called the Digital Learning Program. 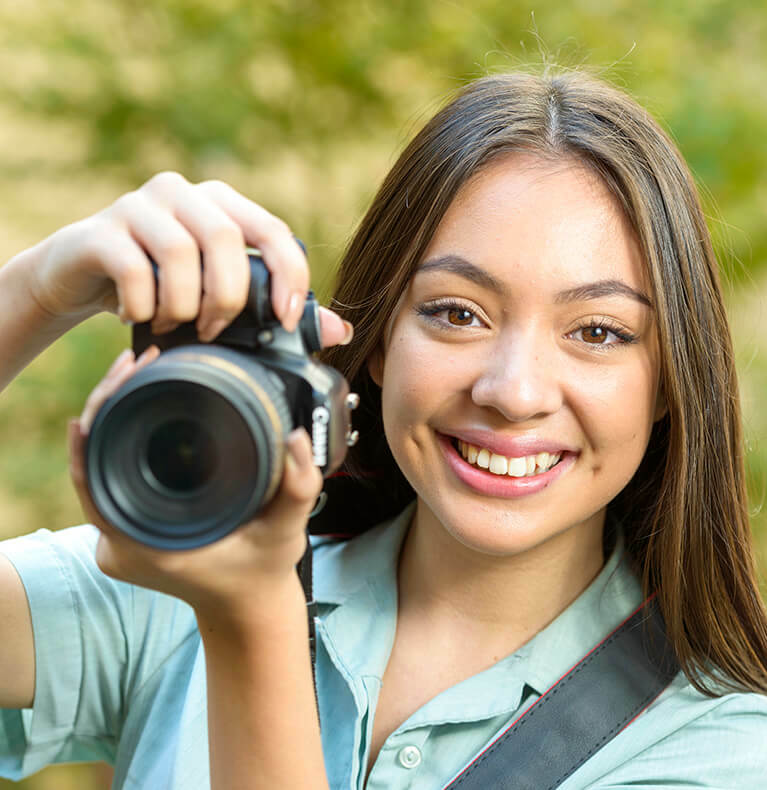 The school vision is enacted through all Learning Areas with innovative use of the latest technologies. Over 40 Interactive Whiteboards and large displays in the school. 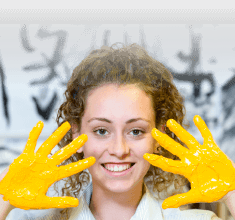 Several specialist ICT labs including Soundhouse, CAD, Photography, Media and iMac labs. Innovation studio with a live recording studio, document cameras, and a state-of-the-art lightboard used by staff to create video lessons for students. Brighton Secondary School was recognised again as an Apple Distinguished School for 2017-2018 for its outstanding use of technology within the school’s 1:1 Digital Learning Program. The Apple Distinguished School designation is reserved for programs that meet criteria for innovation, leadership, and educational excellence, and demonstrate a clear vision of exemplary learning environments. 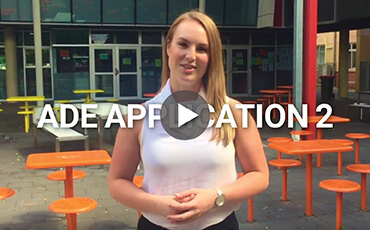 Aimee Shattock and Sam Moyle are internationally recognised Apple Distinguished Educators. This program recognises education leaders worldwide who transform learning with innovative use of Apple products. All staff are expected to achieved their Apple Teacher certification as part of an ongoing professional learning program. 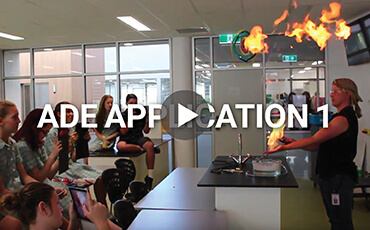 This recognises their knowledge and skills in using Apple technologies in the classroom.